Basil and I first met in 1986 and have climbed together often since. He has extensive knowledge of the mountains surrounding his Ketchum home, is a certified ski instructor who has extensive experience skiing back country routes in central Idaho and an outstanding photographer who has contributed photos to this site. Check out his web site when you have a minute. Brian and his wife Toni, contributed route information on Peak 11332 in the lost River Range. 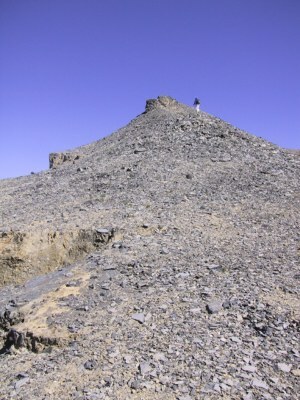 Their ascent in the early 2000s was the first confirmed ascent of this peak. Dan grew up near Seattle in the shadow of Mount Rainier. He spent many hours hiking the glaciers as a teenager but it’s only in recent years that he’s gone back to summit the PNW giant. Dan’s climbing career in Idaho started in 2009 when he spent three months knocking off Idaho’s 12’ers. Not a true “peak bagger” Dan finds more joy in helping others, less confident, in overcoming their fears and climbing these peaks. As a result, as of this writing he has now climbed Borah eight times, Leatherman twice, Donaldson five times, Church three, Lost River Peak three, Diamond twice, Hyndman three times, Breitenbach three times, but Idaho, only once. So far. He says he will continue to return to these peaks as long as someone asks him to help. Every climb is different, even if it’s the same mountain he says. 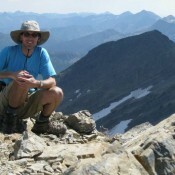 Dan has climbed a handful of other Idaho peaks such as Cobb and Jacqueline just to name a few. His life time climbing exploits have been a bit scattered from Gannett Peak in Wyoming, Whitney in California to Mount Shuksan in Washington. He is always eager to climb something. He is currently preparing for a Denali climb in the summer of 2016. 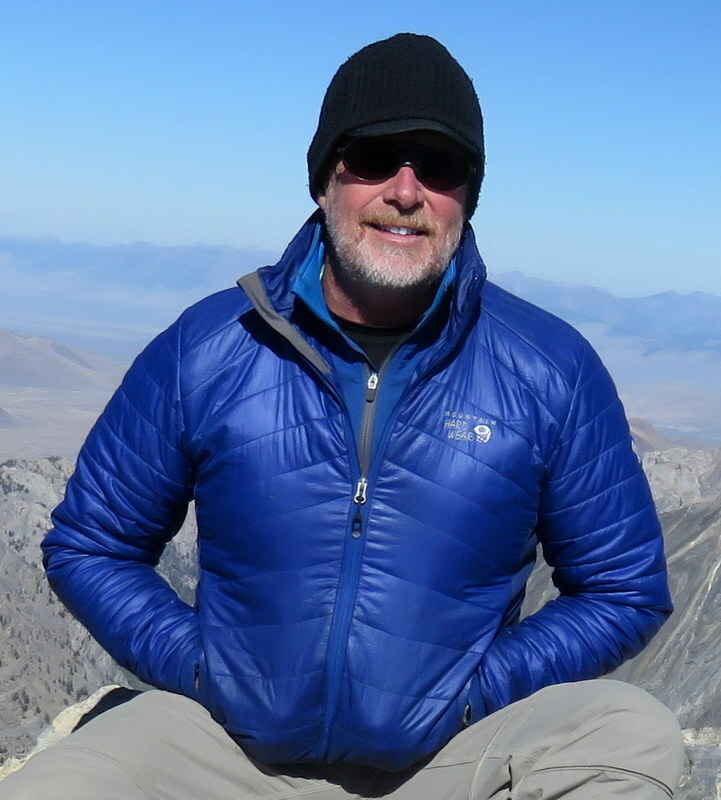 His greatest experience was on the Summit of Borah when a previously, stay at home divorced mom decided to climb with a hiking group to get her confidence in life back. She trained for a year. Dan led the climb, but from behind, helping people across Chicken Out Ridge. When he finally made the summit himself, she was waiting at the top, hugged him, wouldn’t let go as she sobbed in joy. That’s what climbing is about for Dan. Dan Robbins was born and raised in Idaho. Dan is one of Idaho’s most prolific climbers and purveyors of Idaho Climbing. 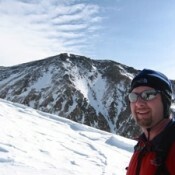 Dan has been climbing Idaho mountains since 1998. 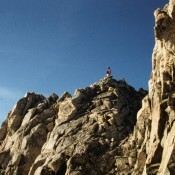 In that time, he has climbed over 450 mountains throughout the country, most of them in Idaho. 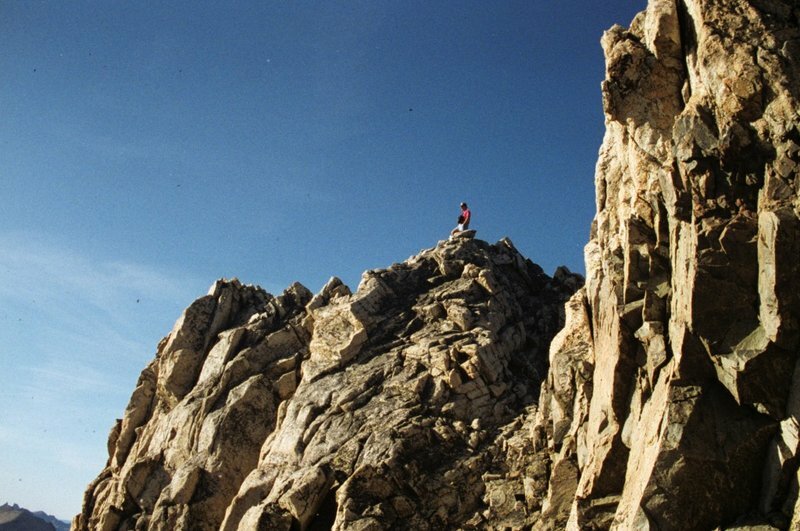 Dan was the first and only Idahoan to climb the 44 Idaho county highpoints. 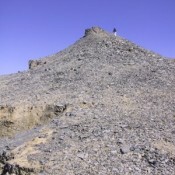 His web site contains lots of valuable information and photos of his many Idaho climbs. More importantly, his bulletin board is the best place to find recent discussions of mountain related topics as well as climbing partners. Twice a year Dan organizes climbing outings. 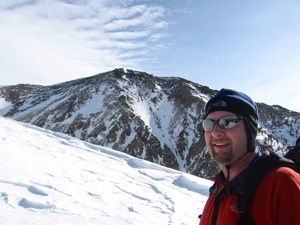 Dan Saxton is a dedicated peakbagger, always chasing the summits where they’re at. He grew up in New York and as a kid scampered all over the Catskills, Adirondacks, White Mountains, and the Maine Woods. Since then, his journeys have taken him to California, and now to Montana, where he has made Missoula his base for the last couple years. 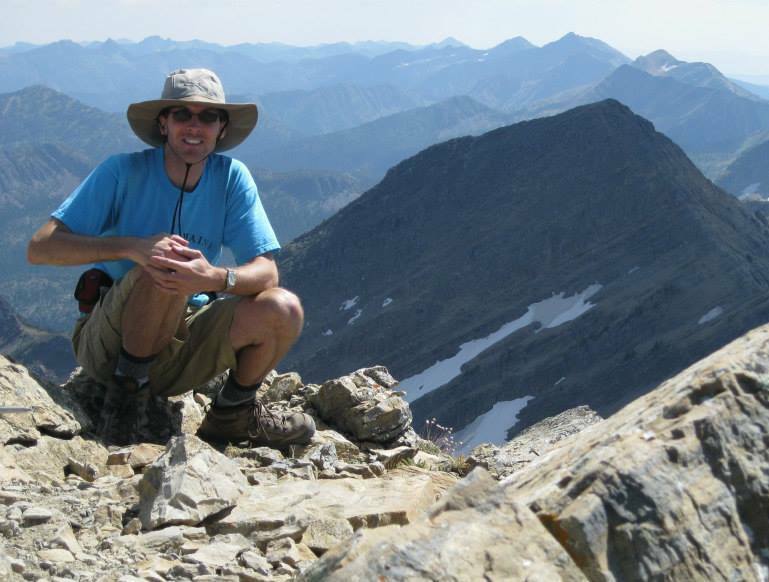 Dan is particularly interested in prominence peaks and plans to climb all the important summits in the Northern American Rockies. He also favors out-of-the way locations that do not have much information, heightening his sense of exploration. Most of Dan’s peaks to date since he moved to Missoula have been in Montana, but he has ventured into Idaho a few times and especially loved the Lemhi Range. 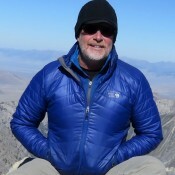 Dan has also climbed Borah Peak, in 2000, which was the highest summit he climbed for almost a decade until he went to California and the Sierra Nevada. It is still one of his most memorable accomplishments! Dan hopes to further explore the Lemhis, Lost Rivers, Pioneers, White Clouds, Sawtooths, Salmon country, and all other interesting corners of Idaho. He also maintains a peak list under his name at Lists of John.